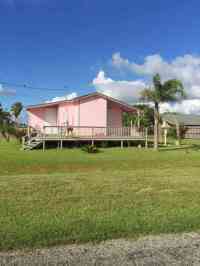 For Rent - Rockport - Fun Home away from Home! 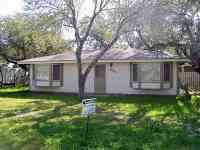 Fun, cozy home that boasts a huge kitchen, 2 bedrooms and 2 baths. Huge porch with BBQ pit, and a nice shaded yard. $850 weekly during the summer.